Suitable for schools, food industries, hospitals, hotels, factories, fitness centres, entertainment centres and etc. 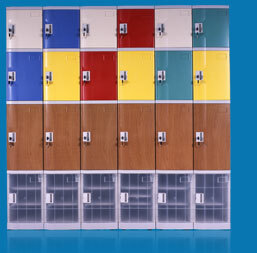 Copyright © 2019 www.Locker.co.id - Jual Locker Pertama di Indonesia. All Rights Reserved.